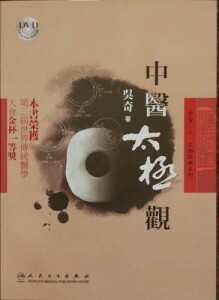 This is the updated version for 2012 with new images, text and an English translation. 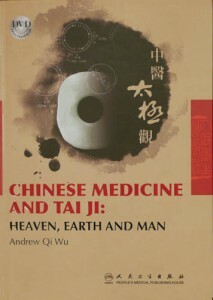 Chinese Medicine and Tai Ji: Heaven, Earth and Man seeks to demonstrate the deep connection between “Heaven, Earth and Man.” Dr. Andrew Wu introduces the idea of an universal energy field- the Taiji energy field- and its influence on the arrangement of the heavens, the movement of the earth, and even the growth and development of humans. By understanding and harnessing this field, we are able to use this Taiji energy field to recover from illness or maintain health. Dr. Wu explains of his own treatment methods and also meditation exercises that can be practiced at home.